NESTEC’s 2017 Year End | Nestec, Inc. Throughout 2017, NESTEC has been very busy with new equipment installations, as well as numerous major equipment upgrades and rebuilds. We have expanded our capabilities with exciting new partnerships, grown our customer base with the addition of several new clients, and continue to provide outstanding service to our loyal, existing customers. Conversion of an existing seven (7) chamber single combustion chamber, hydraulic butterfly valve RTO to a NESTEC MCC (multi-combustion chamber) RTO design with pneumatic simple, rugged, and reliable poppet valve operation. 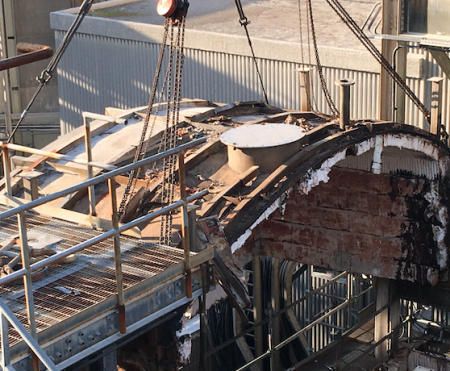 Several other NESTEC features were also included to reduce the overall operating costs and improve reliable uptime operation. Rebuild of another manufacturer’s existing four (4) chamber stainless steel RTO that had been damaged by stress corrosion cracking (SCC) issues. Replacement of the combustion chamber and heat exchange chambers and media on another manufacturer’s rotary valve RTO unit. A range of upgrades and refurbishment projects for media replacement, cold face support replacement, and control system modernization. 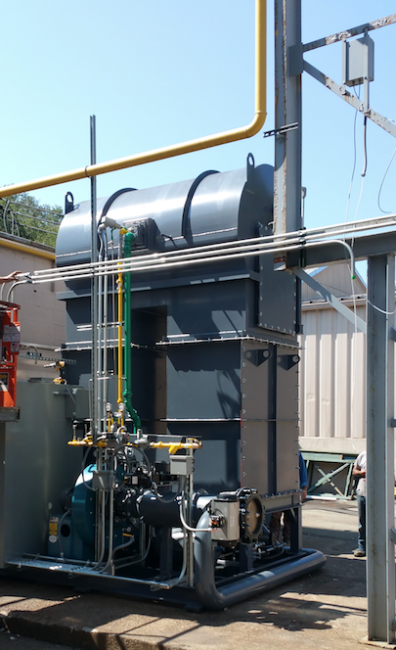 NESTEC continues to pursue and hire experienced personnel in the air emission control equipment industry. 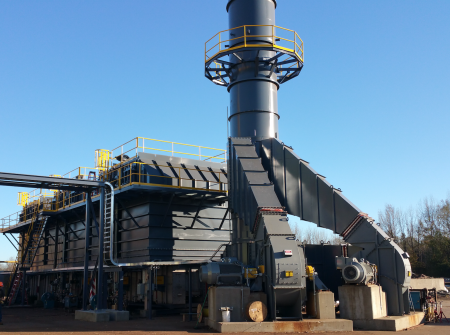 Over 72% of NESTEC’s employees have more than 25 years of experience in the design, manufacturing, installation, startup, and service of air emission control equipment. 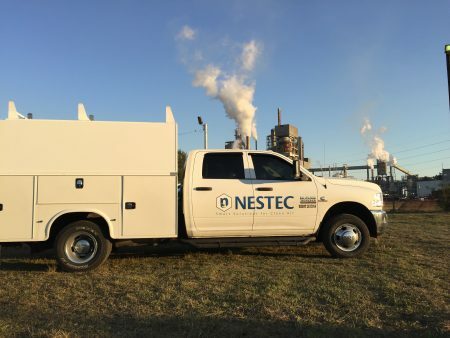 Our employees enjoy working at NESTEC and help our customers achieve consistent operations, reliable equipment, and responsive services — which gives us a great sense of pride! 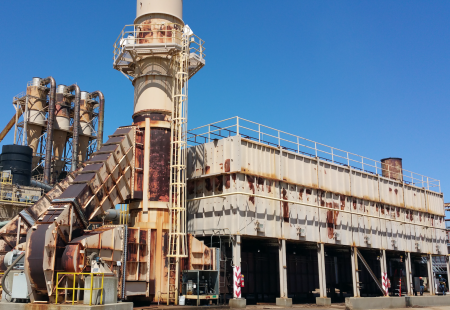 This year NESTEC has continued to invest in our capabilities by adding a new low capacity (250 -1000 SCFM) RTO design for specialized applications. 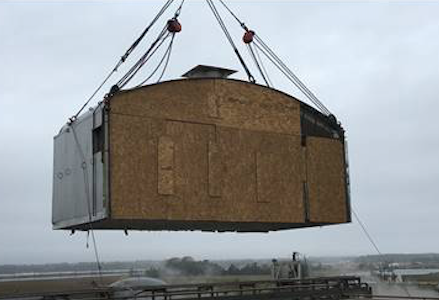 The unit offers the same capabilities as larger units, but with a much lower cost per SCFM capacity. NESTEC Inc. and A.H. Lundberg Systems Limited announced a strategic alliance to mutually promote each company’s technologies in North America and other parts of the world. 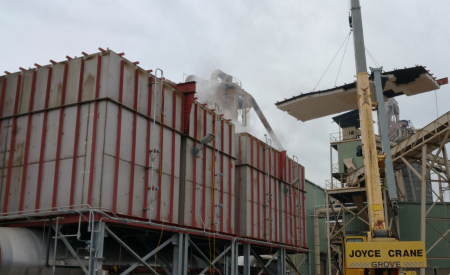 The partnership will expand the reach of new and state-of-the-art technologies in the U.S. and provide NESTEC with a complement of proven air emission control systems, including the WESP (Wet Electrostatic Precipitator) for TPM to further strengthen its broad spectrum of single source clean air solutions. Earlier this year NESTEC invested in the addition of another fully equipped service vehicle to facilitate customized response and assistance for our customers. 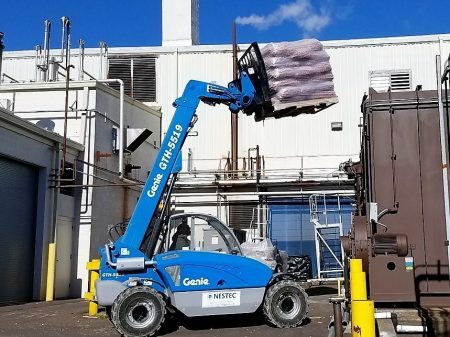 In addition to the service vehicle, NESTEC also added a frontend telehandler with excellent lift capacity, an ideal machine for loading/unloading and moving/placing material in jobsite warehouses to help expedite project installation. NESTEC’s team is looking forward to continued growth in 2018 as more and more industries continue to return to the U.S. for manufacturing. NESTEC is excited to see what the New Year will bring to our business and our customers. 2017 has been a great year for our team and we also hope for our customers and suppliers as well. NESTEC would like to express our gratitude and thanks to our customers and wish all a Happy Hanukkah, Merry Christmas, and a Happy New Year!